News and views from Leicestershire's African Caribbean community. 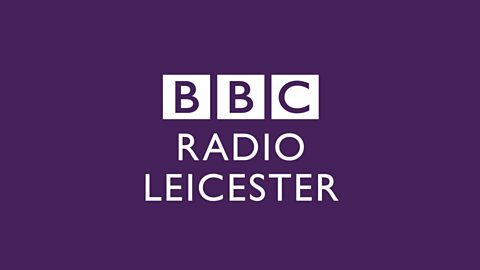 The hub for African and Caribbean community programming from BBC Local Radio. Listen to news and interviews broadcast this week. Find added features, previews and commentary.